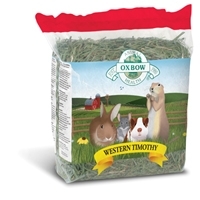 Western Timothy is the most widely recommended grass hay. It provides a long-strand fiber source that is necessary for superior digestive health of your small animal. 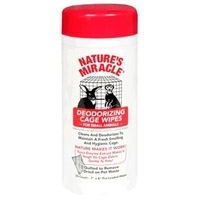 Nature's Miracle Deodorizing Cage Wipes for small animals adds the convenience of a wipe to the best selling and most effective pet stain and odor remover on the market. 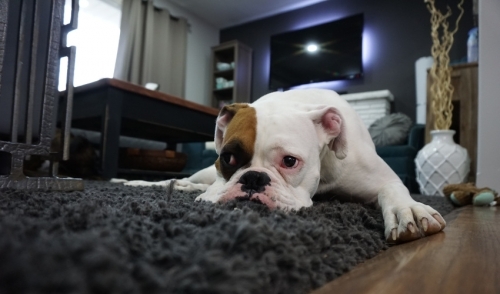 The deodorizing formula eliminates odors and the oversized quilted wipes make even the hardest stains an easy clean. Used on a regular basis, Nature's Miracle Deodorizing Cage Wipes help eliminate pet waste odors and keep a clean and hygienic cage.